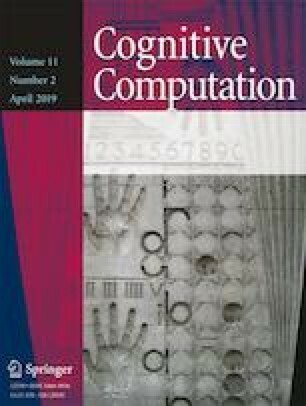 In this paper, we propose to investigate how the effects of privacy techniques can be practically assessed in the specific context of data anonymization, and present some possible tools for measuring the effects of such anonymization. We develop an approach using mutual information for measuring the information content in any dataset, including over non-Euclidean data spaces, by means of mapping non-Euclidean distances to a Euclidean space. We further evaluate the proposed approach over toy datasets composed of timestamped GPS traces, and attempt to quantify the information content loss created by three state-of-the-art anonymization approaches. The results allow for an objective quantification of the effects of the k-anonymity and differential privacy algorithms, and illustrate on the toy data used, that such privacy techniques have very non-linear effects on the information content of the data. This work was supported by the research from SCOTT project. SCOTT (http://www.scott-project.eu) has received funding from the Electronic Component Systems for European Leadership Joint Undertaking under grant agreement no. 737422. This Joint Undertaking receives support from the European Union’s Horizon 2020 research and innovation programme and Austria, Spain, Finland, Ireland, Sweden, Germany, Poland, Portugal, Netherlands, Belgium, and Norway. Belghazi M I, Baratin A, Rajeswar S, Ozair S, Bengio Y, Courville A, Hjelm RD. 2018. MINE: mutual information neural estimation. arXiv:1801.04062 [cs, stat]. 00003.